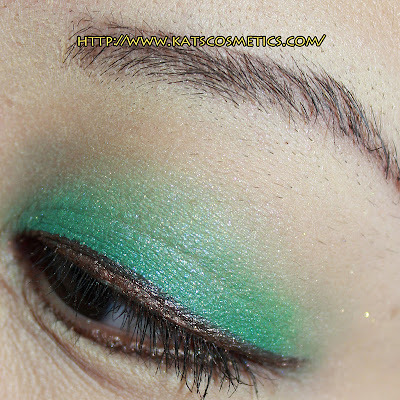 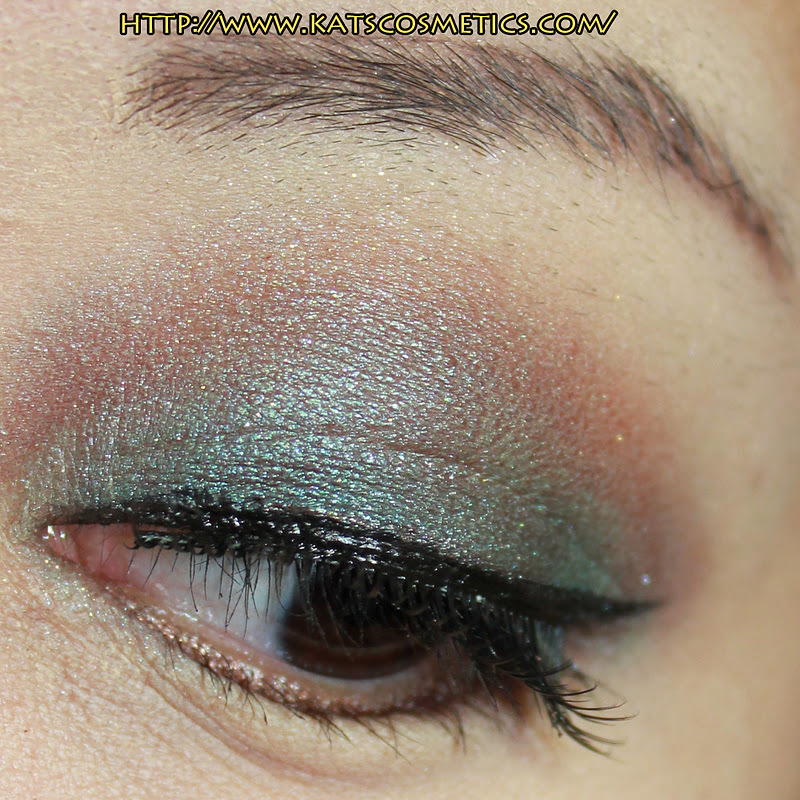 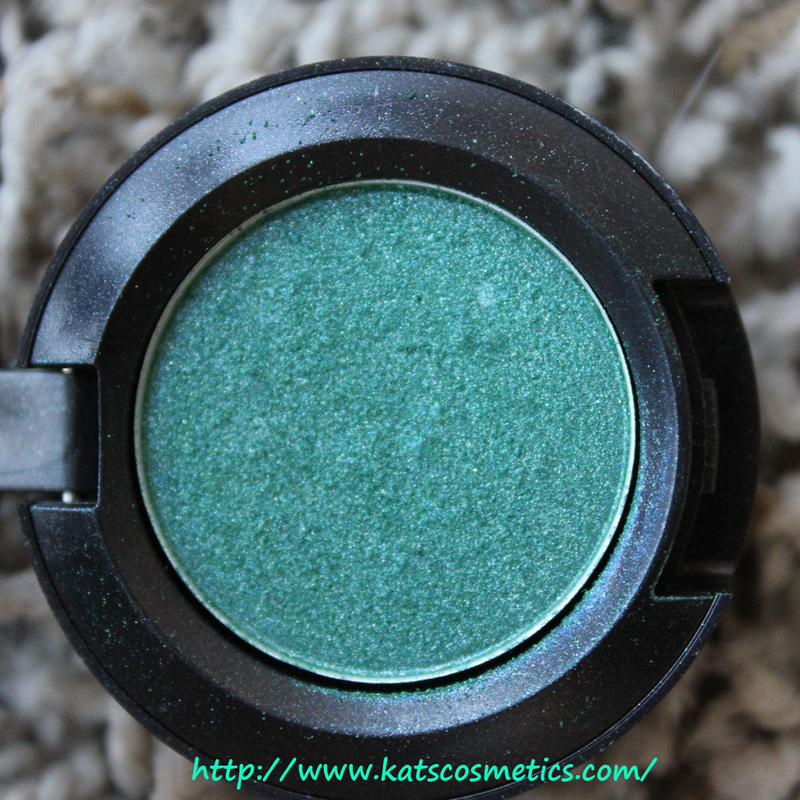 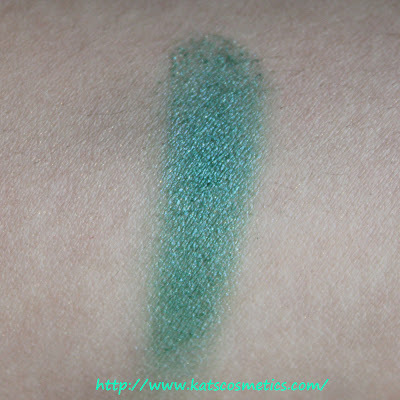 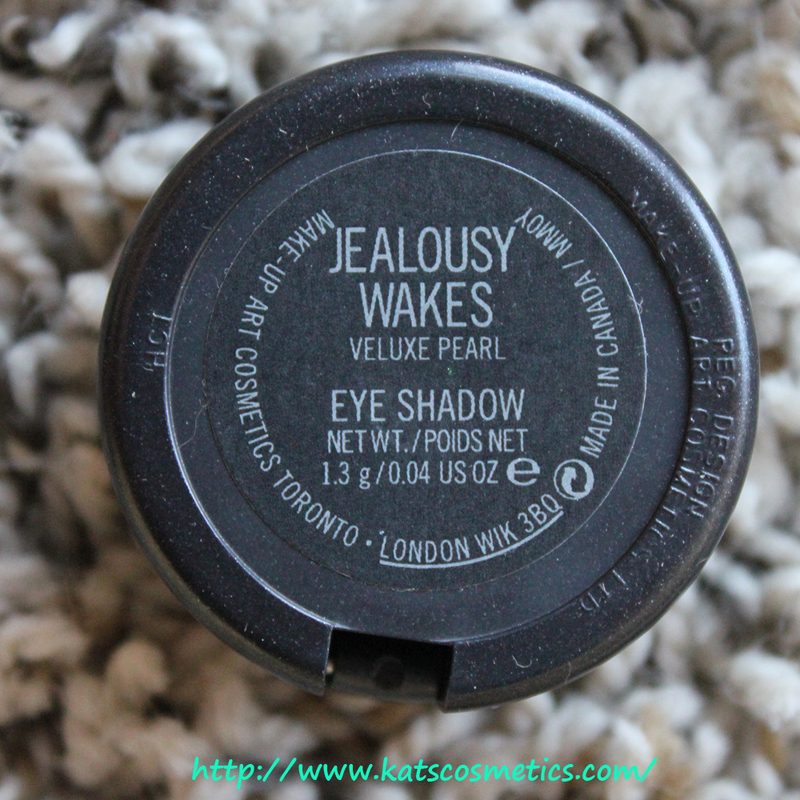 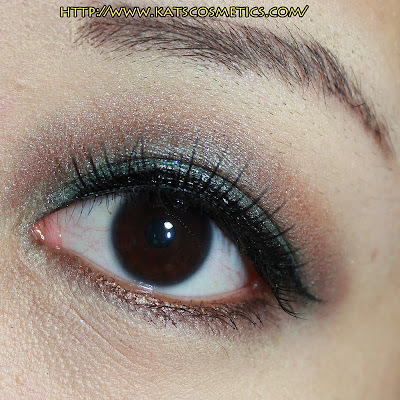 I like this color, it is more green- yellow- ish and shimmery than Humid (Review & EOTD Here), but this color is not as pigmented as I thought. 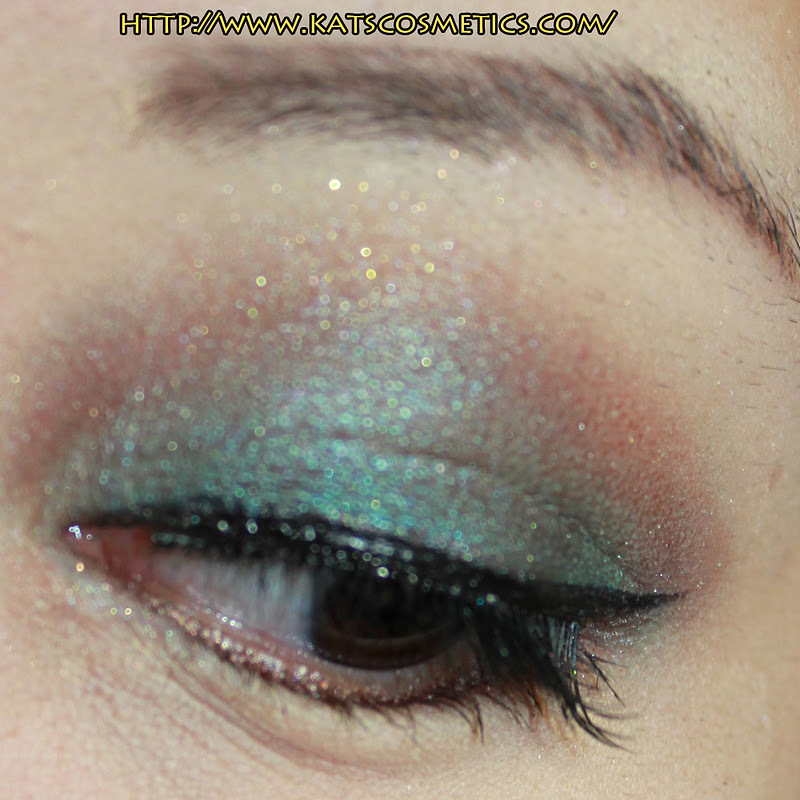 And I don't know why it is a little bit chalky when I applied on my lids. The other thing is it hurts my eyes when those micro-glitters fall into my eyes. 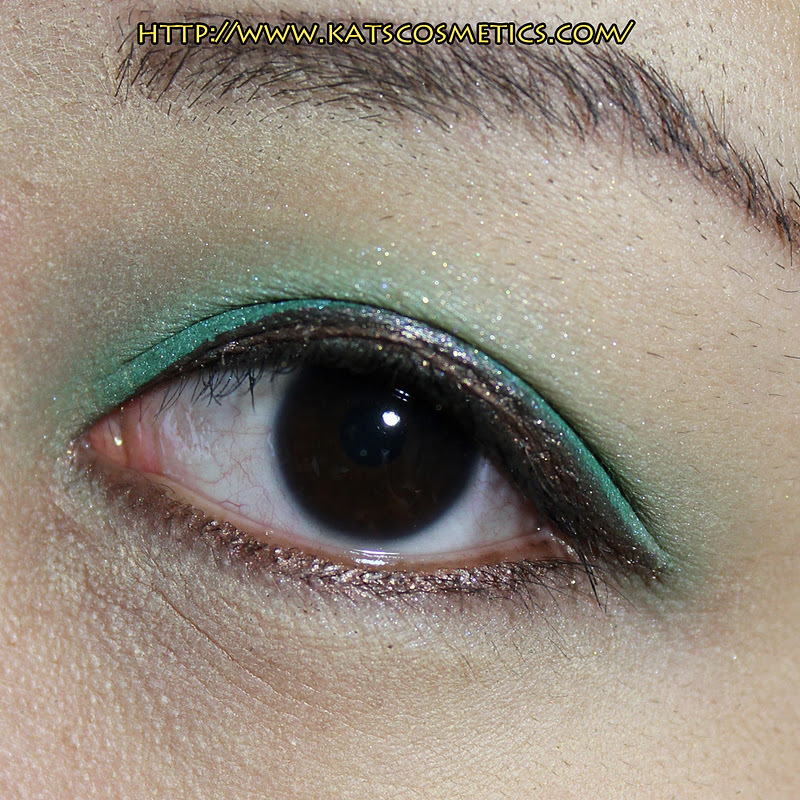 It it s pretty shade but I hope it could work better than this! 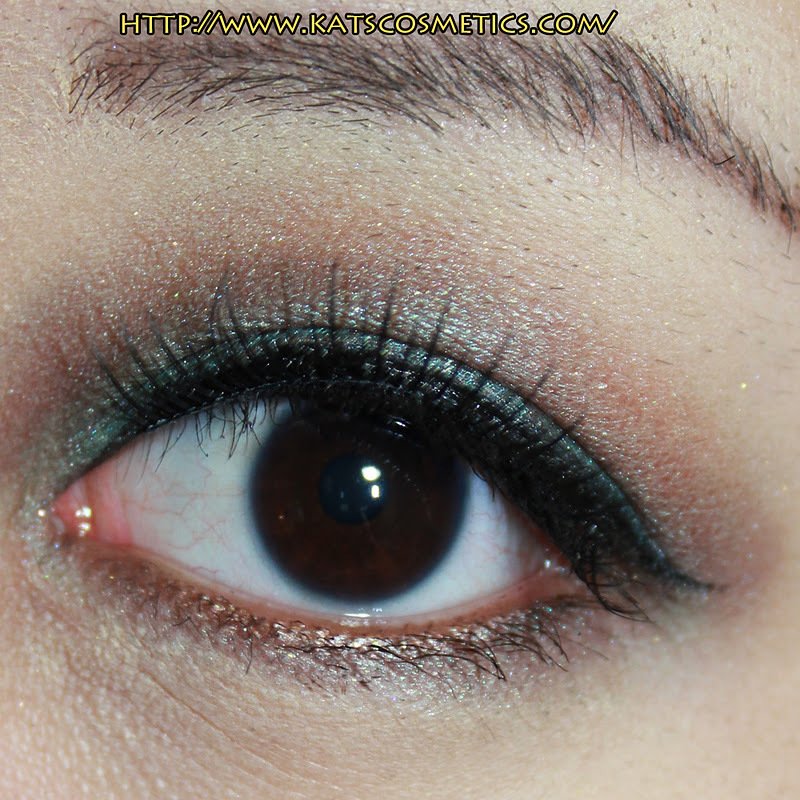 I used Label Whore from Too Faced layer on top with some lashes.